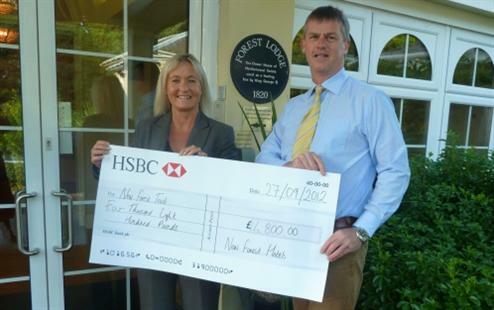 After launching the visitor gift scheme 6 months ago, New Forest Hotels have successfully raised £4,800 for the New Forest Trust. The funds will go towards the conservation, protection and improvement of the New Forest. The Visitor Gift Scheme is supported by a number of local companies, with the money raised a vital income going towards local organisations as well as the forest. We have raised this impressive amount by asking our guests to donate a voluntary £1 on departure. Our sister pub, The Drift Inn, also donates a penny from every pint sold to the scheme.